Koma’n started playing the piano at the age of three. He started posting on Nico Nico Video in 2008. 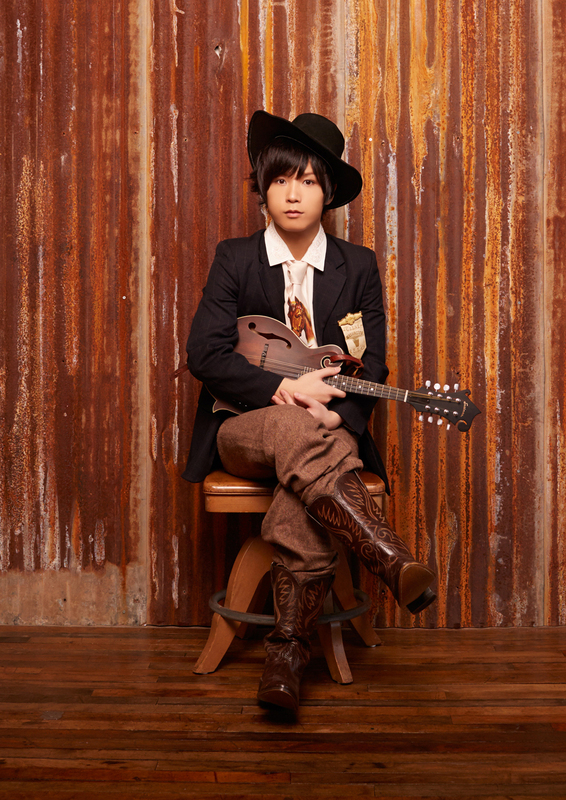 His arrangement on vocaloid songs, originals, vocaloid compositions and covers took over the scene and created a big buzz. In 2011, He formed √5 along with other Nico Nico creators, Dasoku, Pokota, Michan, Kettaro. He led the group as the youngest member. On Twitter, he calls himself as “Extacist” and also posts poetry about his fantasy on dates with many women. In, 2012, he published his postry book “Moso Poem” featuring his selfies. In 2014, in order to expand his musical possibility, he launched his own label “Pastel Penguin” in April 2014. He released his own EP “Pastel Penguin” as the first artist from the label. He also composed for an idol group, “GRAZIE” in June and also composed Rev.from DVL’s second single “Do my best! !” in August.